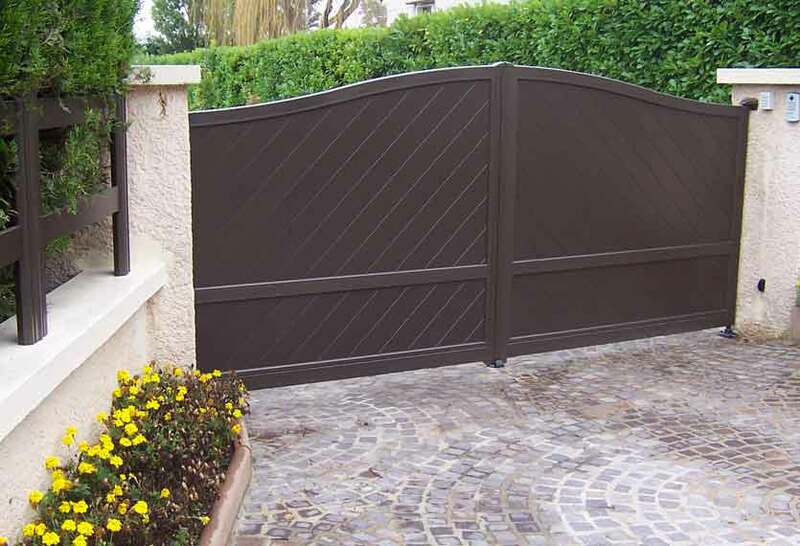 Click on the images in our gallery below to view Contemporary Painted aluminium gates in more detail. 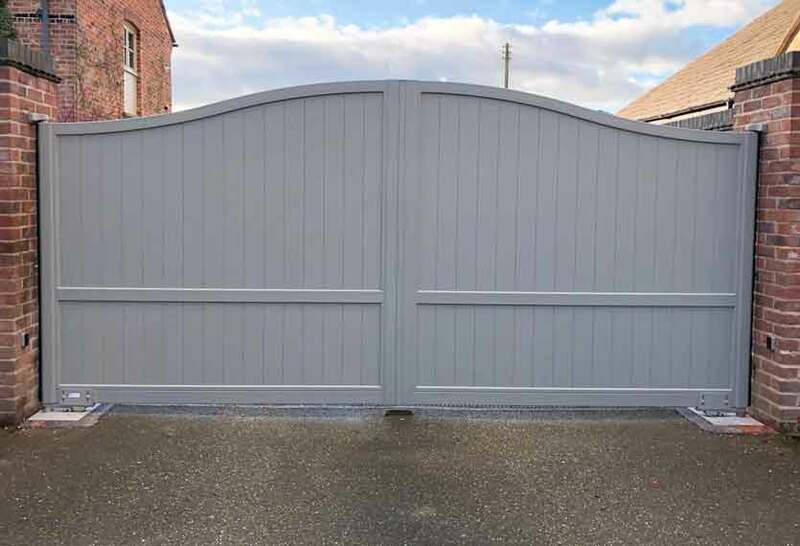 If you require something slightly different to an authentic woodgrain look and feel, we also offer this range in standard and non-standard paint finishes (non-standard at a small extra cost). 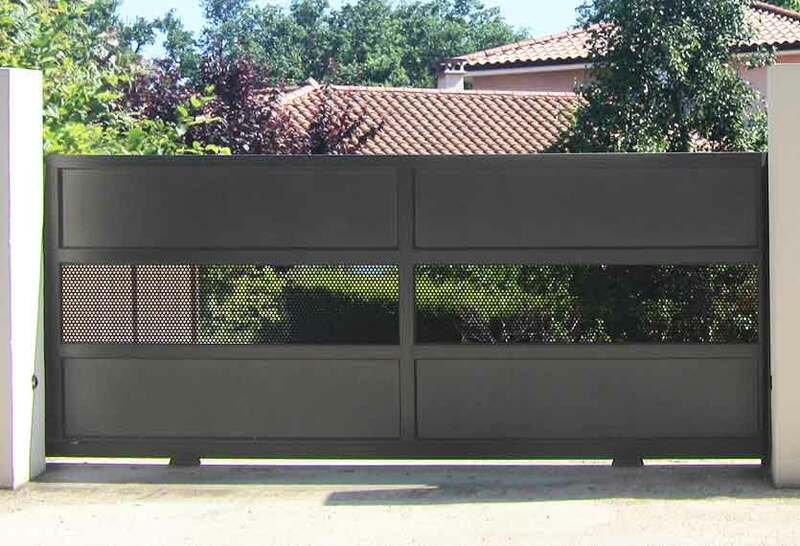 This range is proving very popular with home-owners, designers, architects and the like, because it gives them the opportunity to match to many house-hold features, such as window-frames, garage-doors, facia-boards and a host of other products. 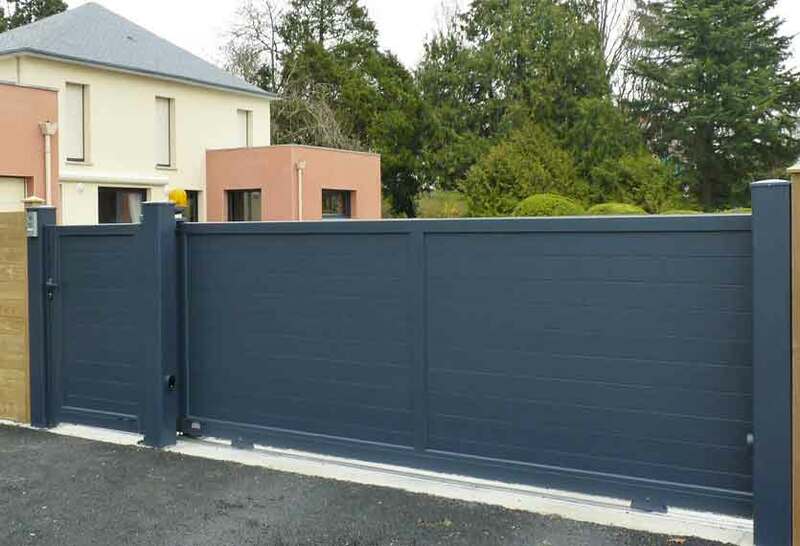 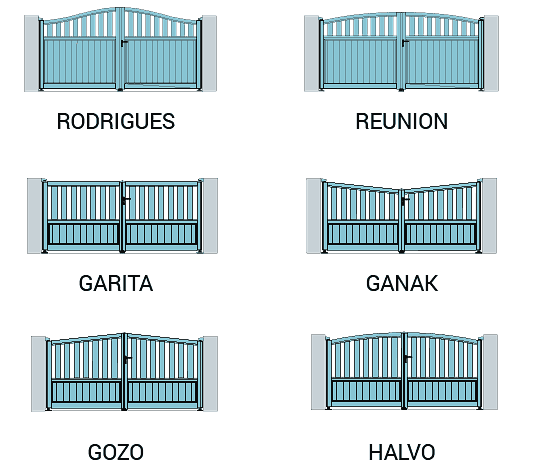 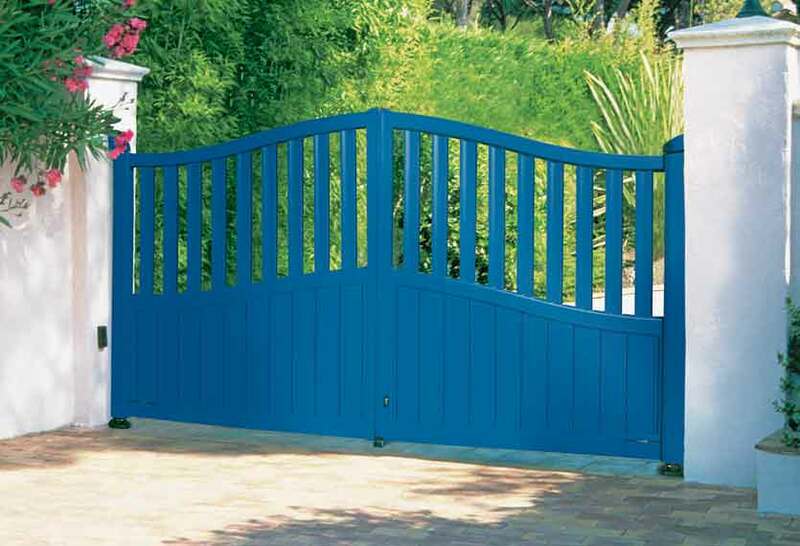 This fantastic range of gates offers flat-topped, curved, fully-boarded, part-boarded and open, allowing you to create whatever look you require. 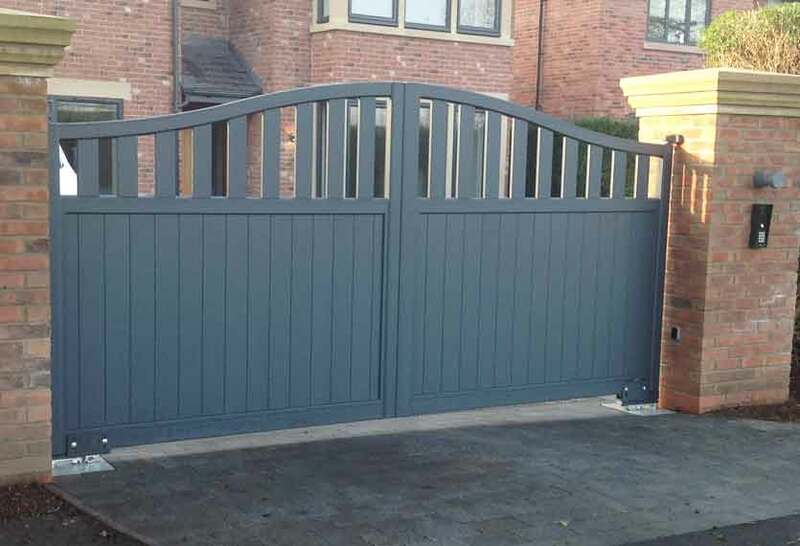 This range seamlessly mixes modern with traditional, making it suitable for nearly all types of properties. 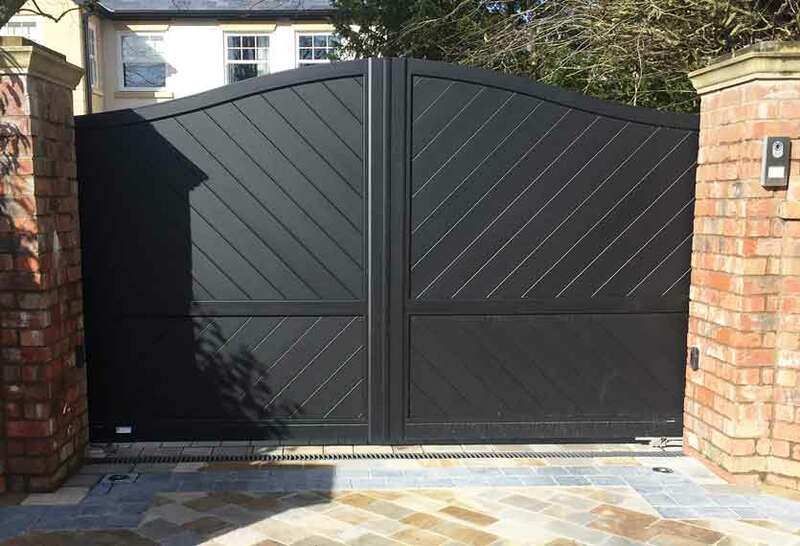 As with all of our ranges, we can offer sliding gates, swing gates and cantilever gate systems, fully automated as well as manually operated. 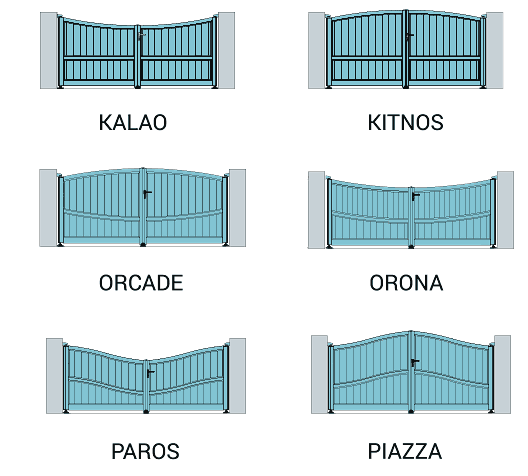 All automated types are fully re-inforced for strength when operating in windy conditions and are factory-tested to make sure that they stand the test of time. 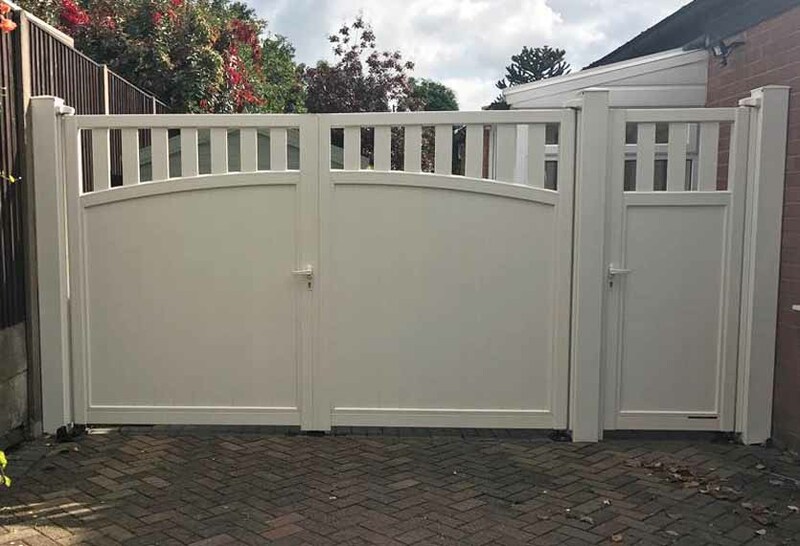 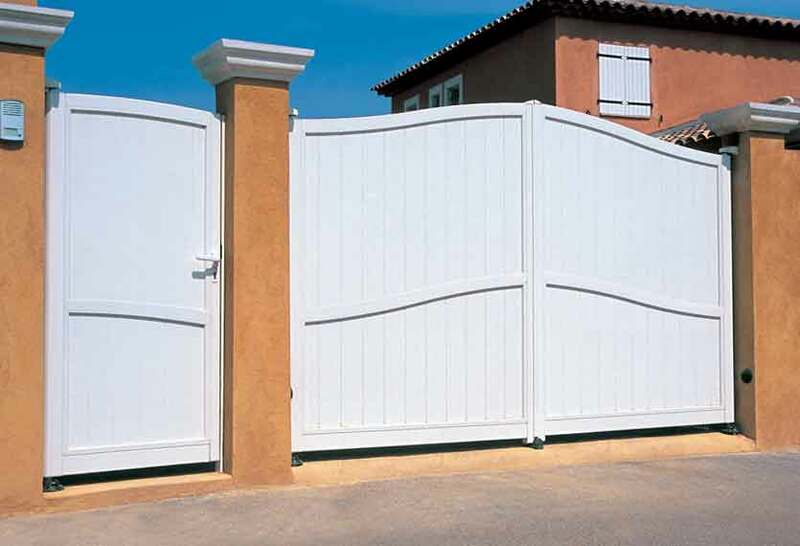 We also offer a wide choice of fencing to match all of our gates. 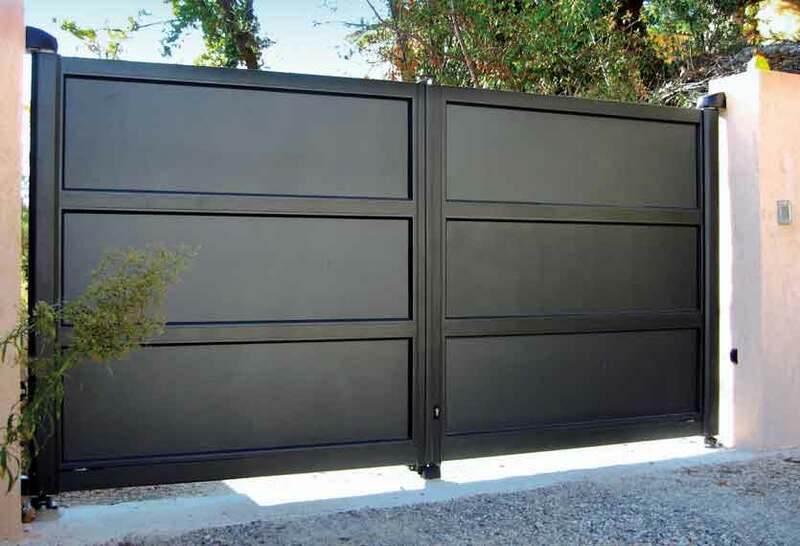 The various patented Horizal fixing solutions, such as the adjustable posts or fixing plates, makes it easy to install onto multiple wall types. 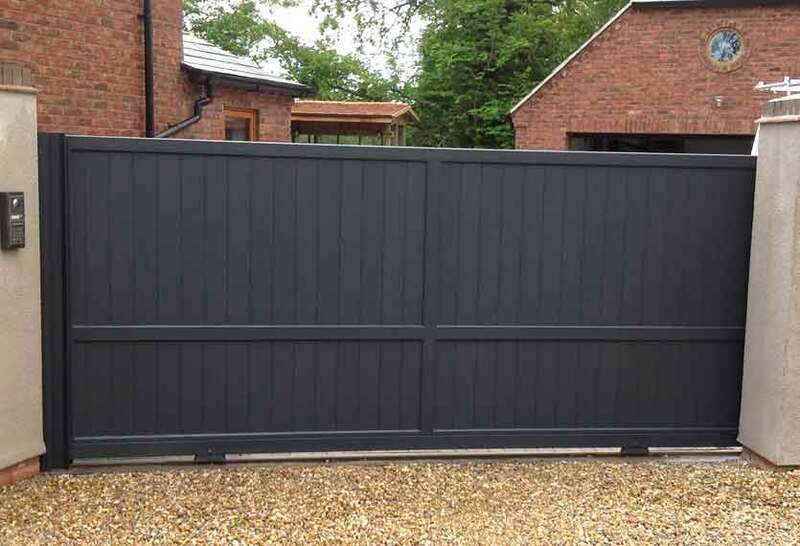 We also offer an aluminium postbox, painted the same colour as the fencing, which finishes everything off perfectly. 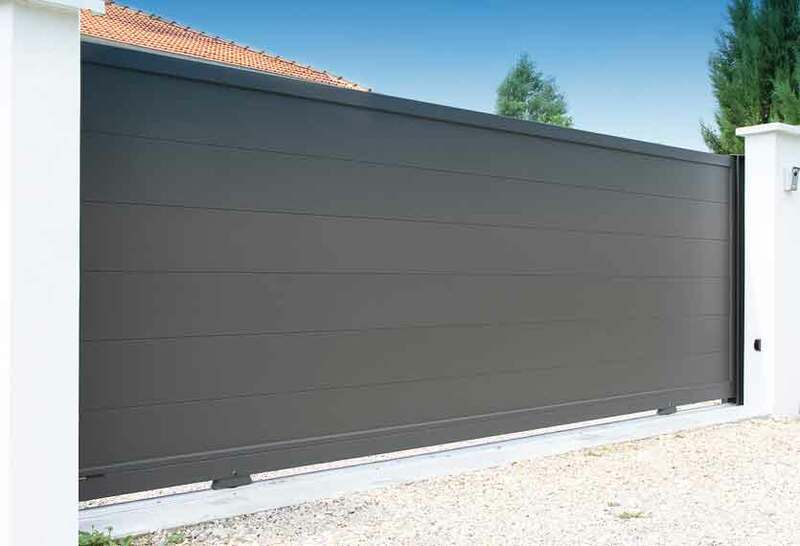 By choosing to install such an outstanding product as Horizal, you are guaranteed to considerably enhance the look and feel of your property from day one. 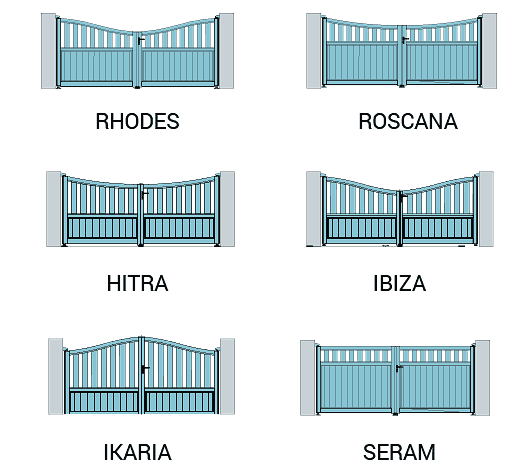 For detailed information on the Horizal Contemporary Painted collection of aluminium gates, including personalising your gate, and how to choose your ideal gate, please download our guide. 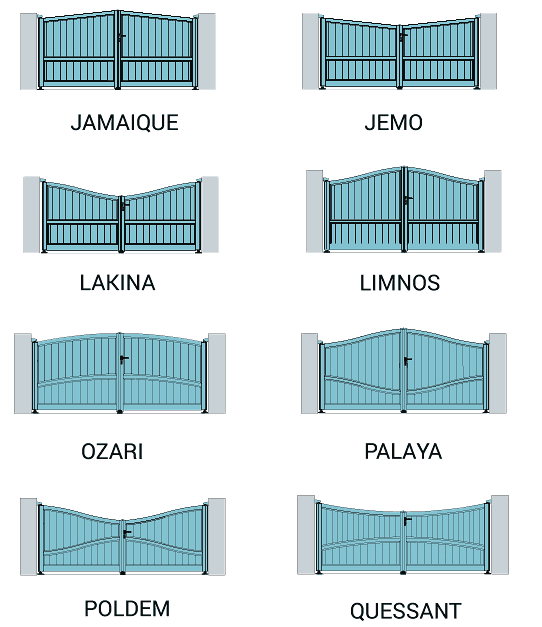 Alternatively an overview of available features can be found in the tabbed area below.